â€¢As customers' requirements, in perfect condition. 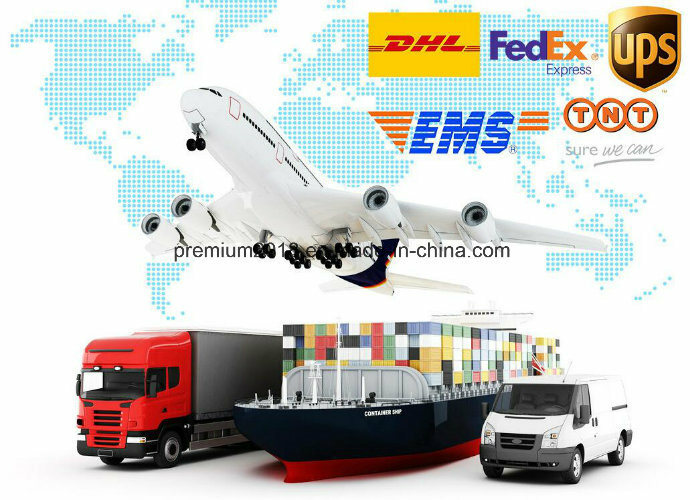 â€¢Send the sample by express, 3~7 days door to door service. 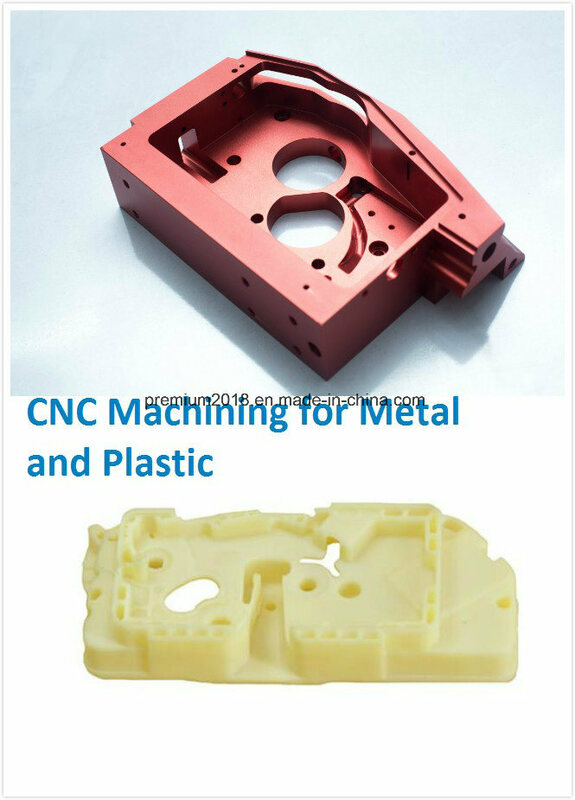 We are providing one-top solution from concept design, material, procurement, engineering, production, secondary processing, assembly, inspection, packaging and shipment, our products are involved into variety of industries including consumer electronics, home appliance, entertainment systems, Automotive and Medical Equipment,etc. A:Yes, we are industry and trading integrated company,welcome to our factory for visiting. 3.How does the ADL control the quality? A:During processing, the operating machine worker inspect the each sizes by themselves. --After finished the first whole part, will show to QA for full inspection. 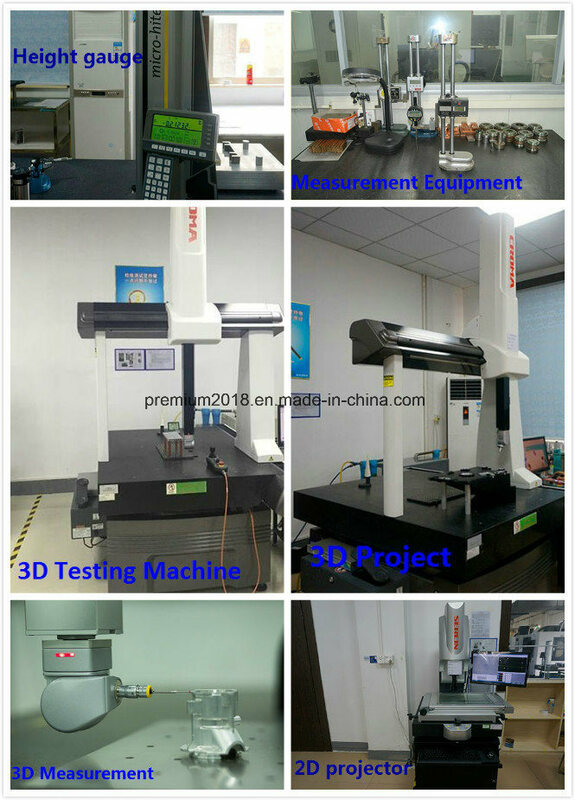 --Before shipment, the QA will inspect according to ISO sampling inspection standard for mass production. A:50% deposit, 50% balance by T/T before shipment when order amount over 5000USD. A:Normally, 3-7 working days for sample. 12-30 working days for mass production. 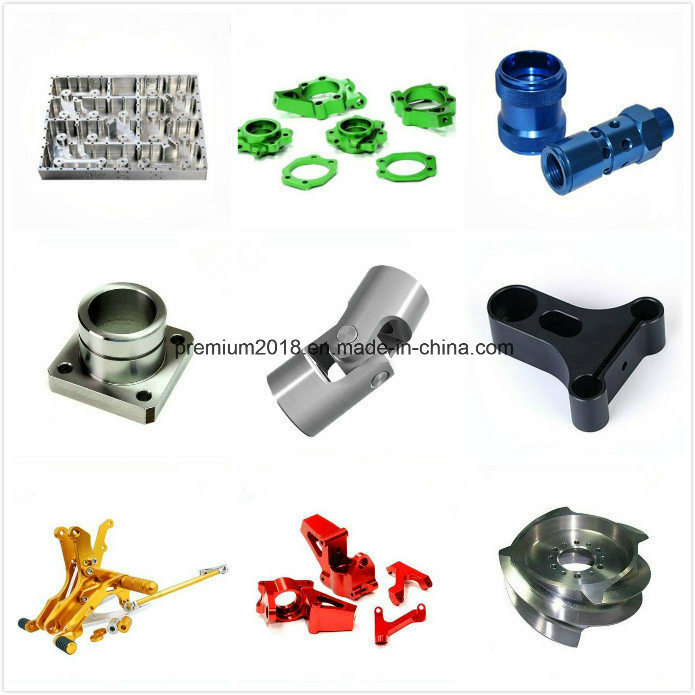 Â Â If any urgent parts, we can provide preferential processing and control the delivery time as you required. A:Â Separate Blister plastic box or Bubble Wrap/Pearl Wool, keep no scratch and damage. 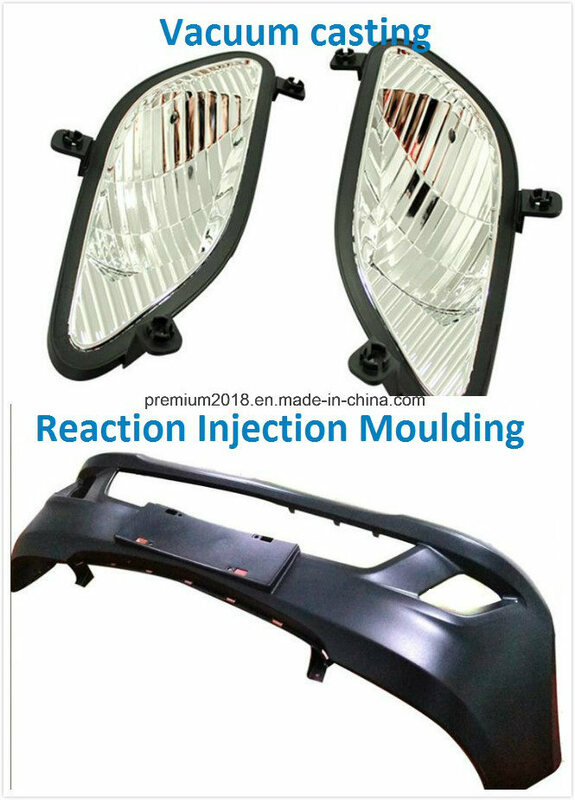 Â Â Â Â Outer package with wooden case or according to products. Â Â Â Â Or as customers' requirements, in perfect condition. 7.How can IÂ get the quotation? A:Start aÂ inquiry,send your 2D and 3D files,accurate and attractive prices will be sent quickly. 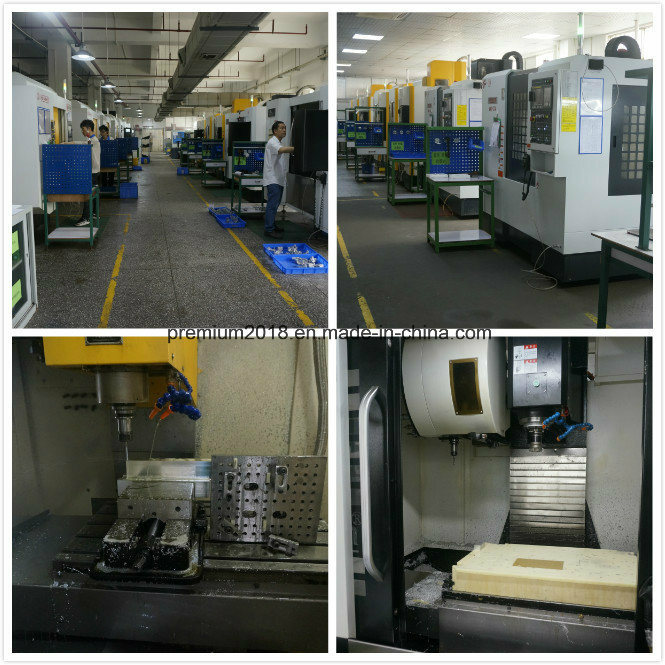 We are located in Shenzhen city,welcome to our factory to check the real production at any time!